Karamba Security has developed a complete set of products and services—so you can rely a single vendor to secure your ECUs and in-vehicle networks. Our solutions have won multiple industry awards for maximizing protection, while eliminating performance drag and security gaps—two of the biggest obstacles to securing vehicles. We achieve this by automatically hardening vehicles based on factory settings. Ultra-light security is built into your ECU firmware so there is no need for added payloads, heavy processing, or continual security updates. Autonomous security is always on—for complete protection from hacking attempts. Keep hackers out by hardening ECUs. Carwall performs lightweight control flow integrity (CFI) and application whitelisting to identify and block any command or download that deviates from factory settings. SafeCAN shields networks by validating the sender of every message—with zero network overhead. Authenticated encryption (AE) prevents unauthorized communications and OTA malware. Deploy honeypots to see real-world cyberattacks on your ECUs. Karamba ThreatHive™ gives you insight into threat activity so you can identify and fix vulnerabilities—before production. Our security experts know the tactics hackers use to take control of cars. So let us analyze your security gaps and strengthen your defenses. 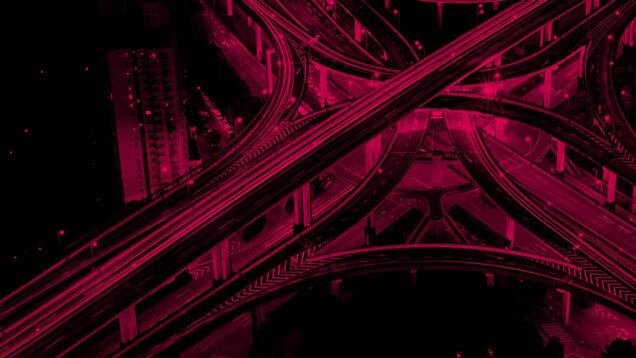 Whether you need a threat assessment, defense analysis, and/or penetration testing, you’ll gain actionable insight to build more secure vehicles.